Despite a downward trend in childhood obesity figures in recent years, alarming figures and cultural disparities still remain. Approximately 17% (or 12.7 million) of children and adolescents aged 2—19 years are obese. In 2011-2012, 8.4% of 2- to 5-year-olds had obesity compared with 17.7% of 6- to 11-year-olds and 20.5% of 12- to 19-year-olds.Childhood obesity is also more common among certain racial and ethnic groups. In 2011-2012, the prevalence among children and adolescents was higher among Hispanics (22.4%) and non-Hispanic blacks (20.2%) than among non-Hispanic whites (14.1%). The prevalence of obesity was lower in non-Hispanic Asian youth (8.6%) than in youth who were non-Hispanic white, non-Hispanic black or Hispanic. September is Childhood Obesity Awareness Month and is an opportunity for those involved with the health of children to raise awareness of the obesity epidemic and share ways in which families and communities can work together to ensure that this generation outlives its parents. We Can! is a national movement designed to give parents, caregivers, and entire communities a way to help children 8 to 13 years old stay at a healthy weight. Encouraging kids to eat right, get active and reduce screen time We Can stands for Ways to Enhance Children’s Activity & Nutrition. 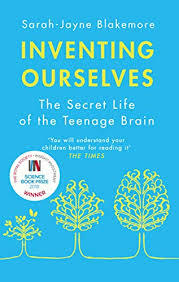 Their website has a wealth of resources that can be used by teachers and families alike, including A Children’s Screen Time Log and Fun Family Recipe Cards. Looking for ways to spread the word about Childhood Obesity Awareness Month? Why not send e-cards to other teachers and stakeholders within your building? The CDC have some great resources on health topics, including downloadable materials and even a short PSA. Food documentaries remain popular and it is hard not to appreciate the role that Supersize Me, and then Food Inc. played in bringing food politics to the public dinner table. 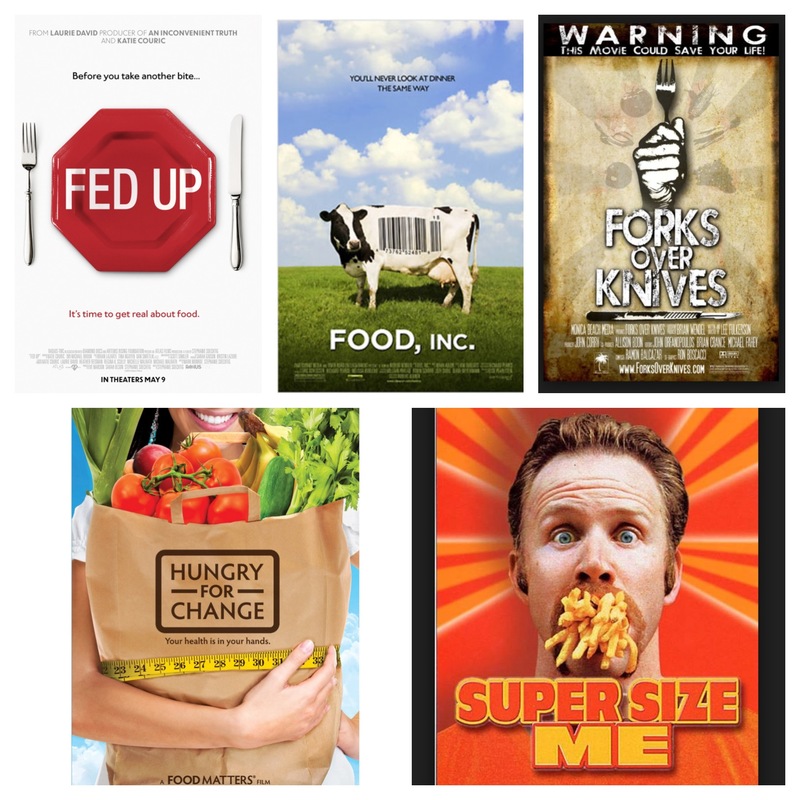 Forks Over Knives, Hungry For Change and Fed Up are in my Netflix list of movies to watch. If you are looking for educational materials to go with each of these movies then check out each of these links below. Additionally, if you use movies in class, you should also check out the Teach With Movies website. Here are this weeks questions. Keep the conversation going, check out the links in the blog post and spread the #slowchathealth word among your friends.